In addition to its status as an MRC Institute, the LMS forms the larger part of the Institute of Clinical Sciences, one of five Schools, Institutes and Departments comprising the Faculty of Medicine. The LMS Director is also Head of the Institute, reporting in this capacity to the Dean of the Faculty of Medicine, Professor Jonathan Weber. The partnership with Imperial offers the LMS a number of advantages including: the opportunity to help shape the research strategy of the Faculty of Medicine; collaborative research projects between LMS and Imperial scientists; easier access to Imperial strengths in other fields of science, especially engineering, physics, chemistry, mathematics and computer science; and economies of scale through shared services and infrastructure. Along with colleagues in the Faculty of Medicine, we were involved in the creation of the UK’s first Academic Health Sciences Centre, bringing together the delivery of healthcare services, teaching and research under integrated management in order to improve the health of patients. 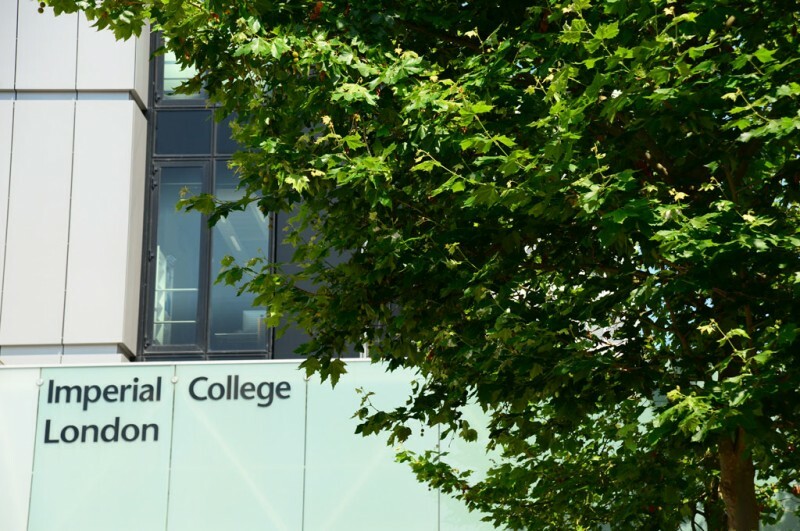 Some of our more senior researchers are now involved in the development of an Academic Health Sciences Partnership, bringing together Imperial College London and a large number of NHS Trusts across North West London. Involvement in these partnerships will help to ensure future translational pull-through of research undertaken at the LMS.